Located just outside Plymouth, Tenney Mountain features a variety of trails, served by two chairlifts. After operating the tubing lift for two weeks, the main mountain is expected to open on Thursday. The ownership plans to reopen the ski area in the next few weeks and hopes start construction on a hotel as soon as this spring. Keith Fitzgerald was convicted on five counts of theft by unauthorized taking. The New Hampshire ski area is planning to reopen this month after being idle for half a decade. Despite a quiet summer, the ski area is expecting to open top to bottom this winter. Plymouth ski area has not operated for snowsports since 2010. 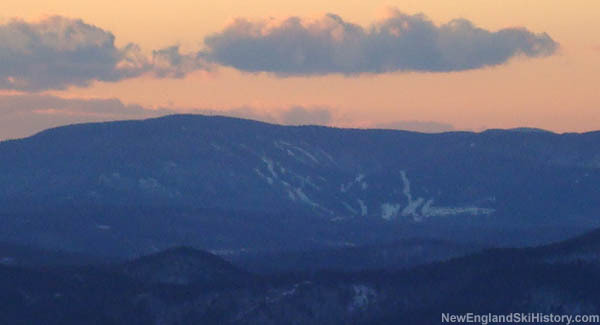 Plymouth ski area's reopening has been delayed due to weather and permitting issues.